We believe that it is worth pre booking a private taxi through Shuttle Direct who are our recommended partners for Linate Airport. 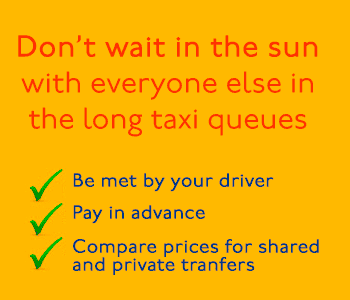 Taxis can only take a maximum of 4 people (including any children); if you are travelling with a large party with children it is advisable to book a private transfer. 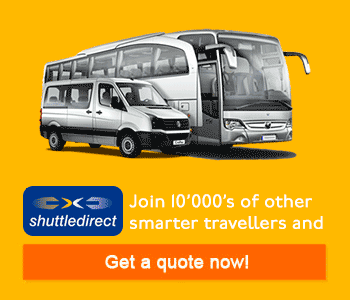 Or a cheaper option is to book a seat on one of the shuttle buses where you can reserve a ticket on a shared transfer bus which stops at various destinations/resorts surrounding Linate Airport. Approximate Rates: Linate / Fiera € 40, Malpensa / Linate € 85. If your Italian is not that good, or you would rather be met in the arrivals hall by your own private driver, then it is worth checking out our information on Private Transfers. You may also find that renting a car is cheaper over a week or long weekend than the cost of a return taxi journey, especially if you are travelling a distance of 50kms or more.